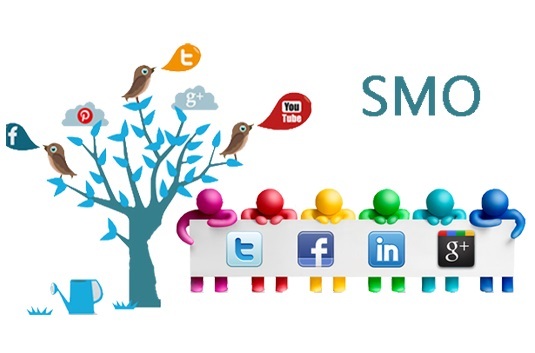 SMO is the gateway for building good will among the masses and your target clients. KHOJ INFOTECH provides high quality social media optimization services to boost your visibility on social platforms at most excellent cost. Our specialist team of social media optimization explore the entire spectrum of social networking sites for your online business.